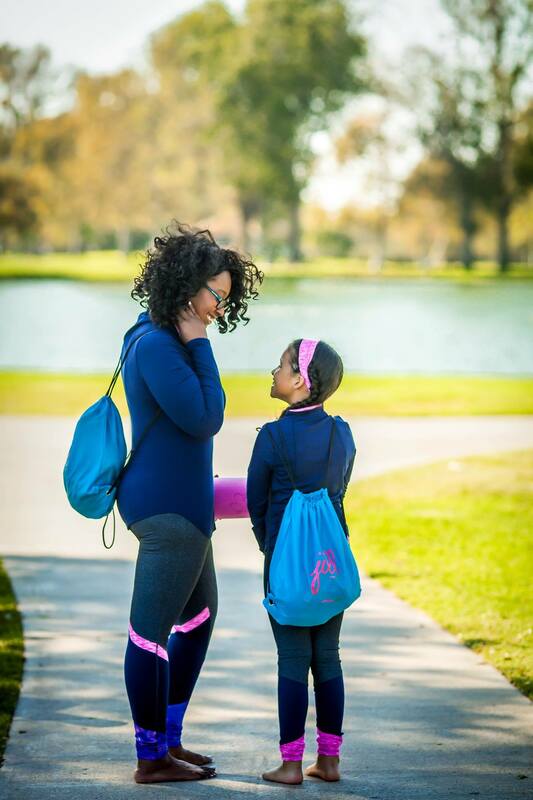 There’s a company called Momables that have these meal plans that are perfect for any kid’s lunch and dinner menu. Your parents can choose from classic to vegetarian, gluten-free, grain-free, and dairy-free plans. 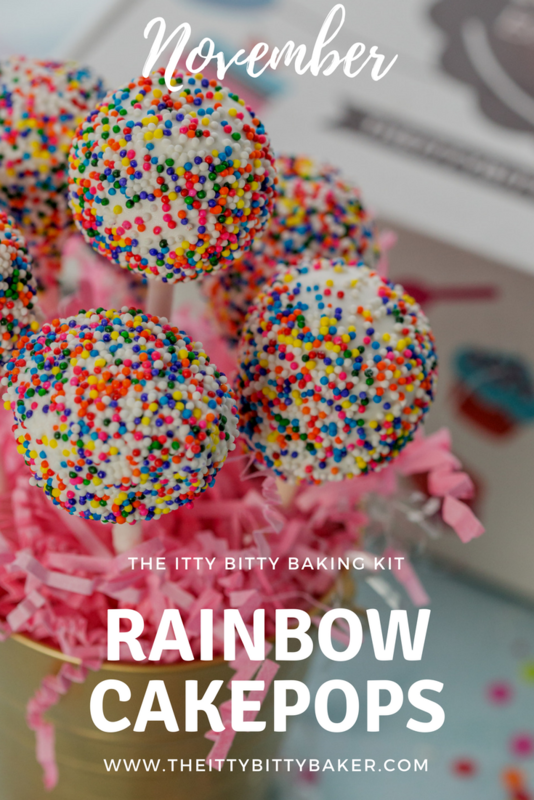 The site also has meal ideas and kid-friendly menus that encourage us kiddies to try something new and delicious. 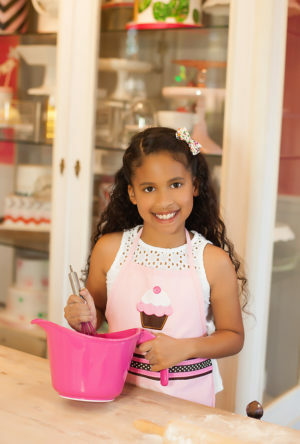 Being a baker myself, flavor is veeeery important to me, so I love the fact that their kid-friendly menus actually taste great. It also comes with meal recipe cards so we can help our parents cook healthy meals for us too. Eating healthy starts at home, and you need good food to have lots of energy to run around, go to slumber parties, and Netflix and chill at home. 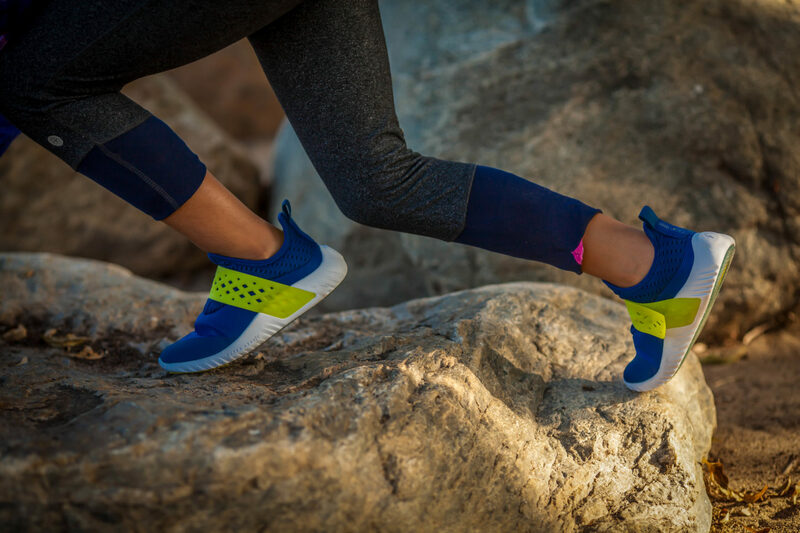 Being active is my favorite thing, as you get to play around and practice your favorite sport or activity! While you can play baseball or football, you can try other things too, like karate. 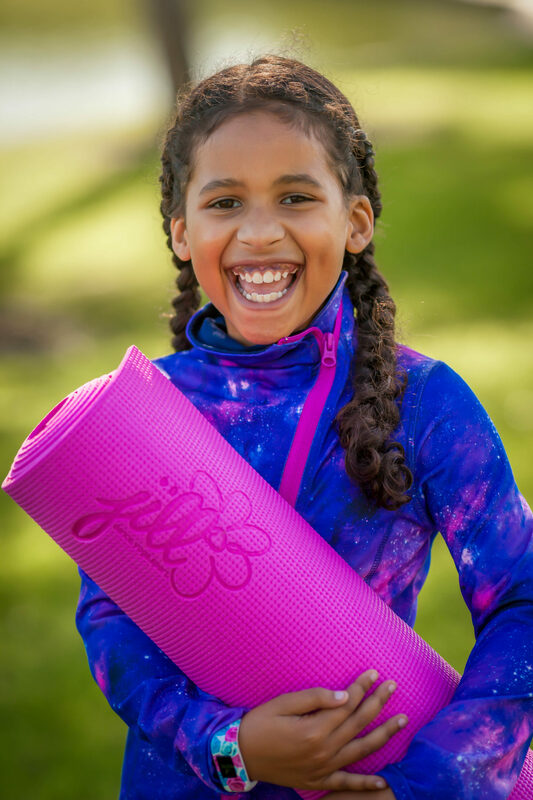 But if sports aren’t your thing, you can grab your bike and ride it to the park and have an adventure, or you can do some running around the block, dance at home to Zumba for kids videos, or go to a ballet class. 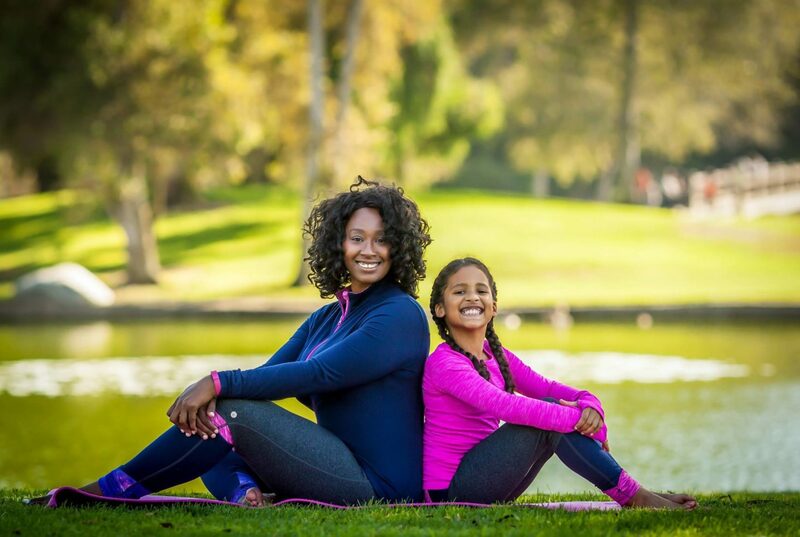 My mom started doing yoga a few months ago and I joined in too. 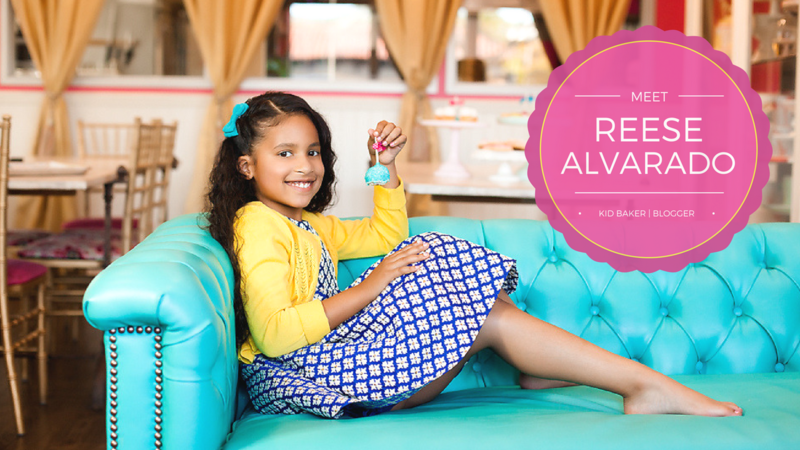 Her videos were a little hard for me but she looked on YouTube and found some fun ones made just for kids. Now on the weekend we go to the park with our iPads and each do our own yoga workout. How cool is that! Just remember to bring some water with you. What about video games? Well, instead of sitting there with a controller in your hand, you can try a video game that lets you get your dancing on like Dance Revolutions. It’s fun because you’re technically playing a game, but you’re also moving around like cray cray. They have all kids of video games that get you moving. They even have a hula hoop game and yoga! Just make sure you wear clothes that are comfortable. 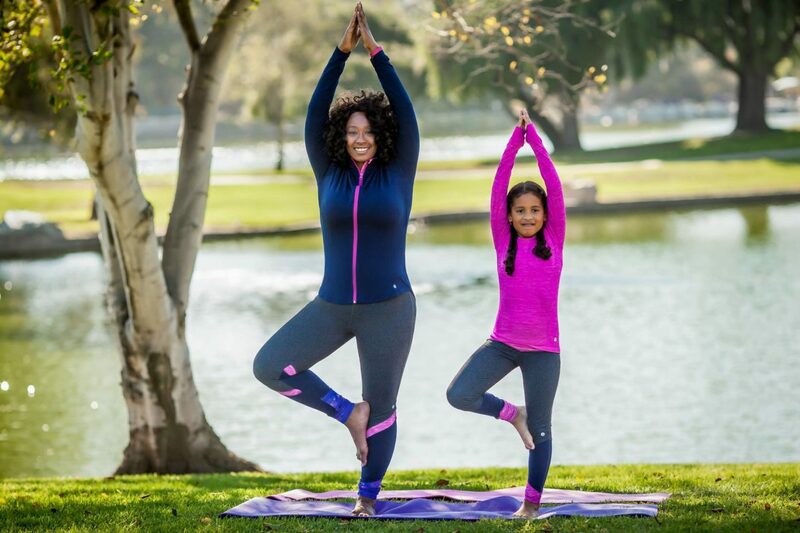 And speaking of yoga and comfortable clothing, one thing that can really encourage you to get active is to wear workout gear and clothes just like mom and dad do when they exercise. It makes you feel more like a grown up too. 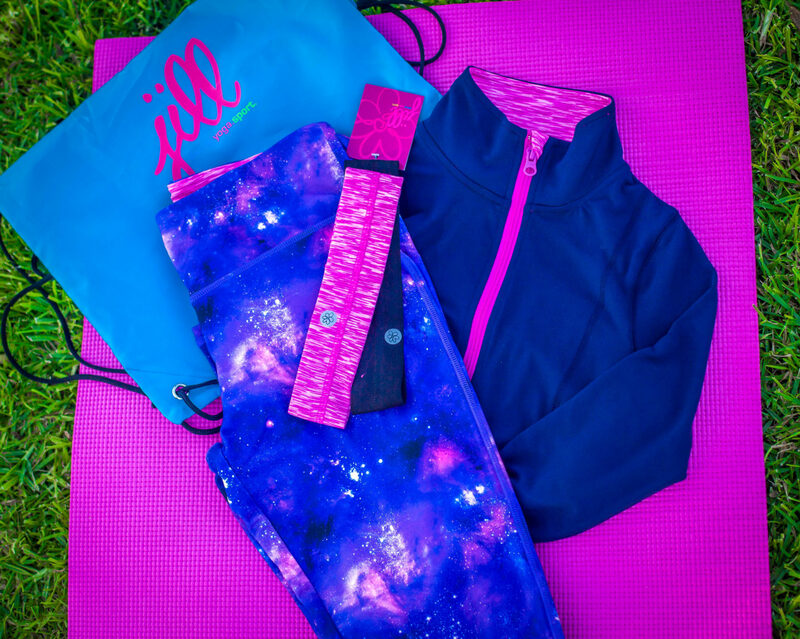 That’s exactly why Jill Yoga has designed some of the coolest workout clothes ever. 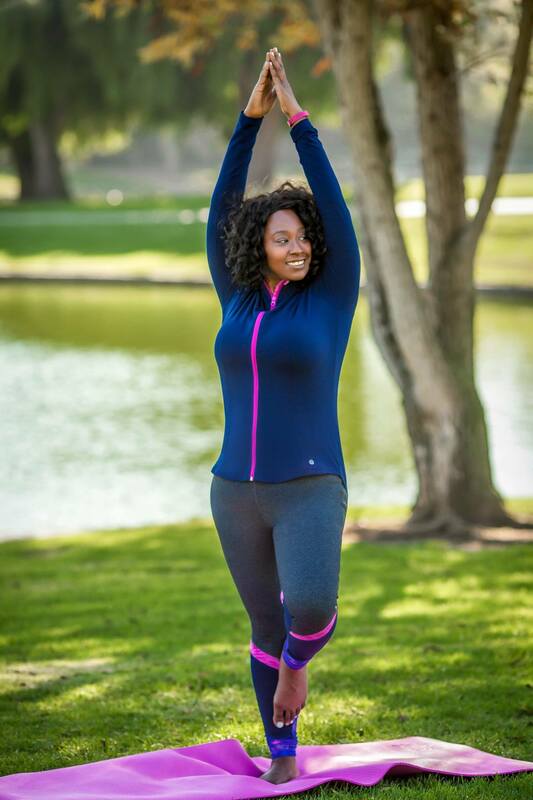 I’m talking about the cutest yoga jackets ever, seamless warm up Ts, girl hooded jackets, and so much more. 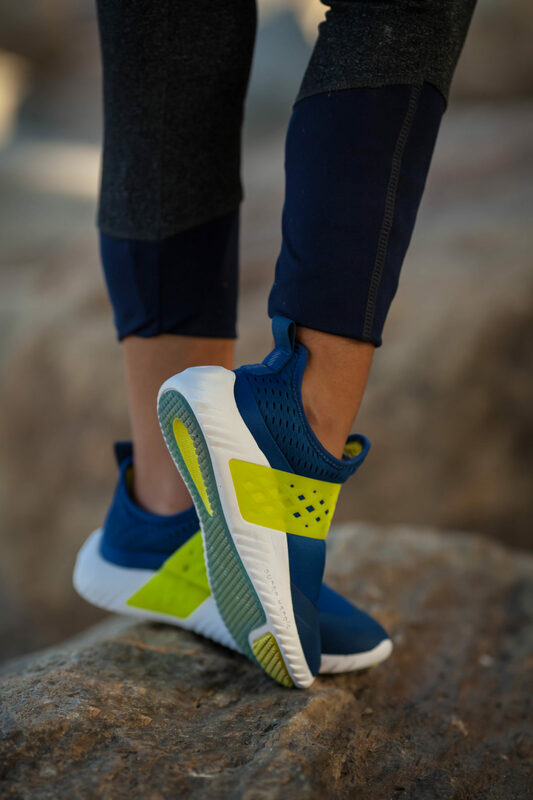 Another thing you have to consider when being active is the footwear. 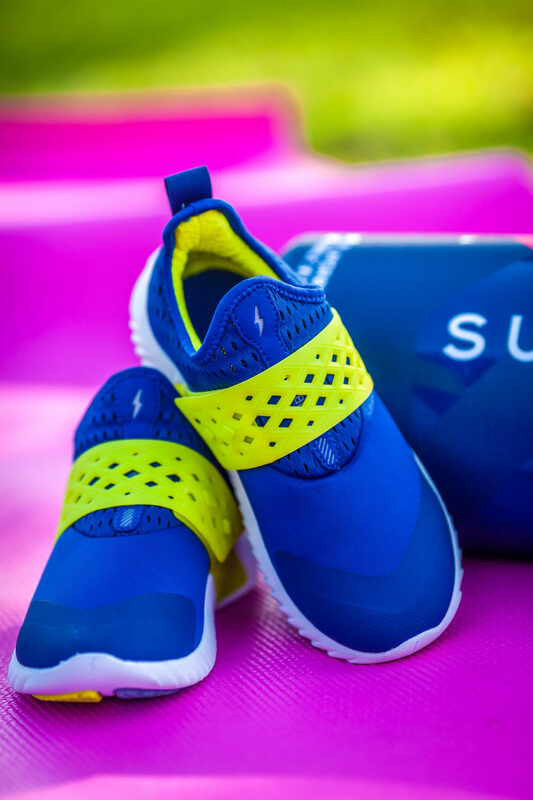 Unless you’re doing yoga all the time, you’re going to need shoes that are comfy and protect your feet, which is why I’m so glad that Super Heroic has come up with shoes that are made 100% with kids and playing in mind, and they are comfy all at the same time. 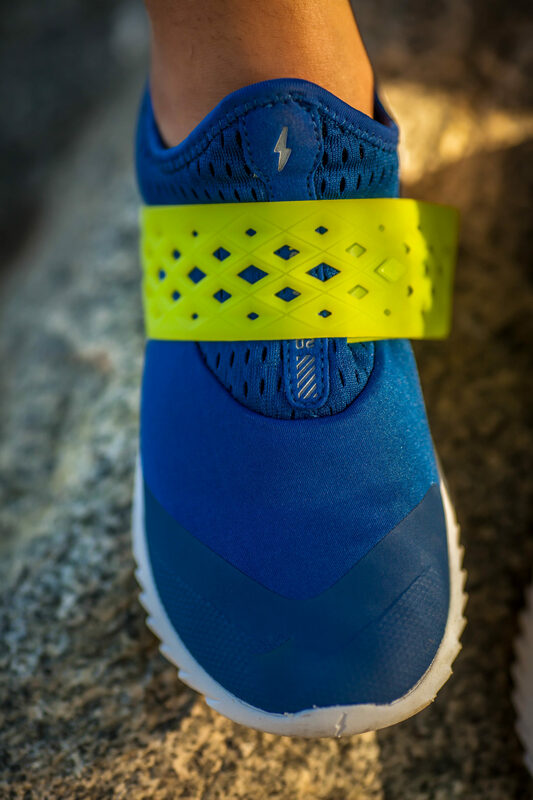 These sneakers are slick and come with super cool yellow straps to keep your shoes from falling out, which means you don’t have to worry about your shoes being untied. 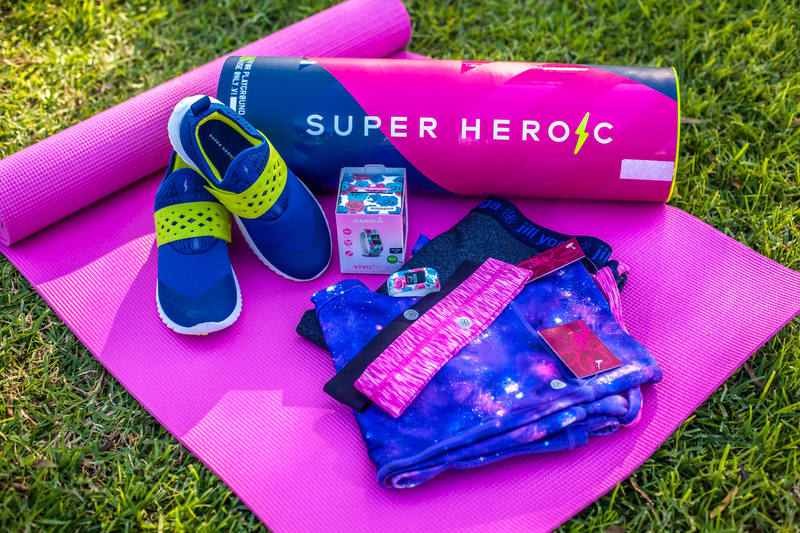 Plus, you’ll feel like a superhero as you jump, run, and play around for hours. You can also channel your inner superhero with the really cool cape that’s included. Now that’s “Super Heroic”! 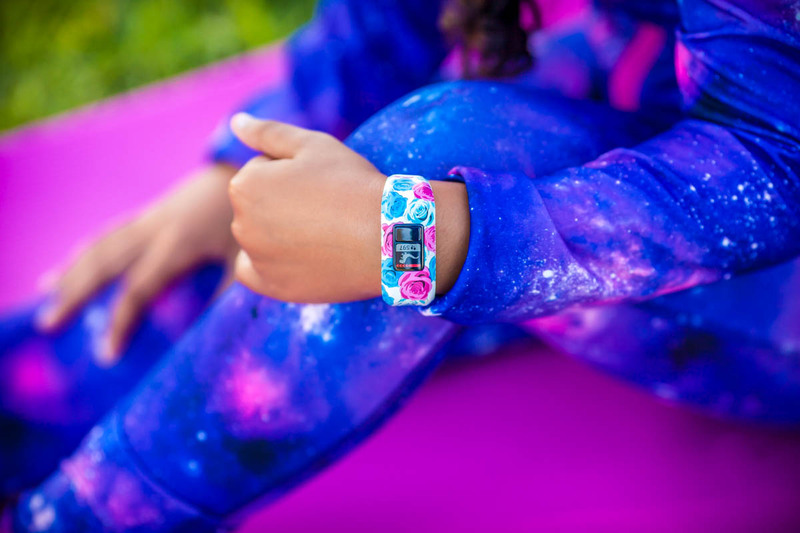 As kids, we can’t keep track of our steps all the time, which is why it’s a good thing that there’s the Garmin Fitness tracker called Vivo Fit Jr. It’s a great way to encourage kids to track their steps. 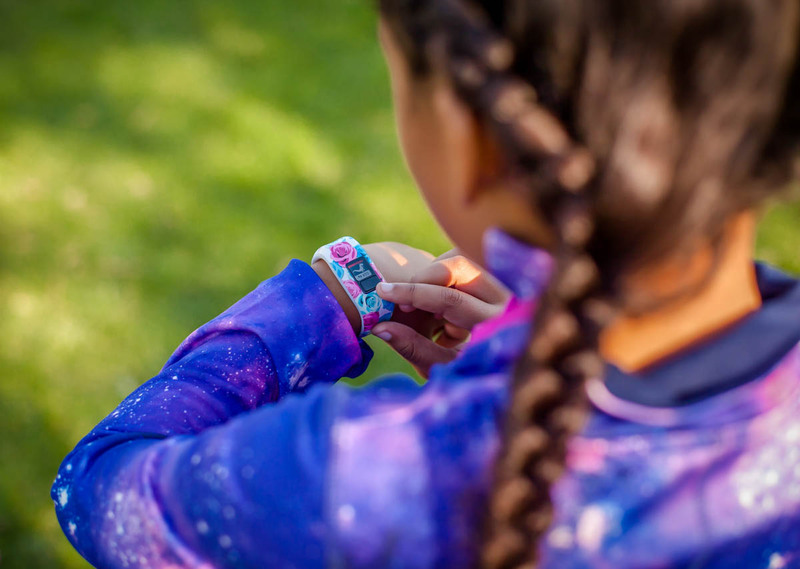 But if you don’t feel like doing it, that’s okay because it comes with an app that parents can look at to see how we’re managing our activities during the day. It’s also awesome in the summer time when you jump in the pool or go to the beach because the tracker is swim friendly. 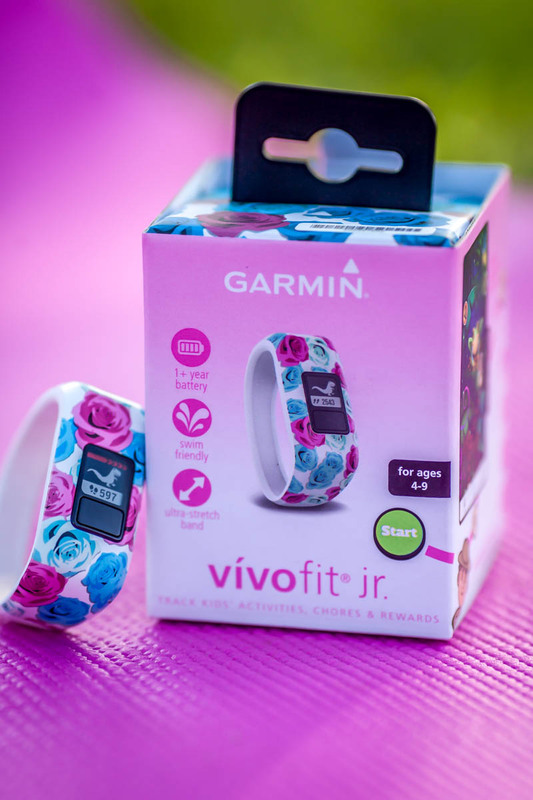 You can also earn virtual coins the more active you are that you can redeem with your parents when you complete an activity, or a chore and the style is sweet too. Food, sleep, and exercise are important to our health, but vitamins are like the cherry on top… that is, if you have the guts to swallow them. 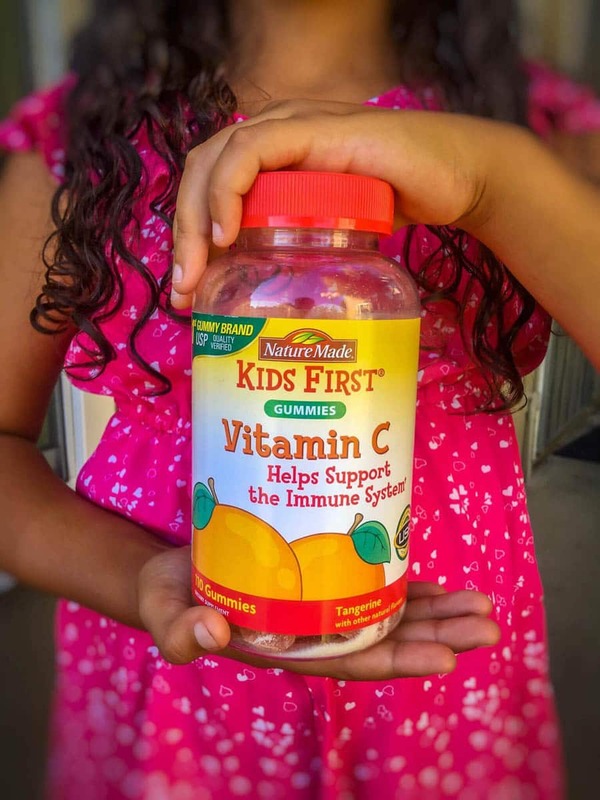 Fortunately, Nature Made Kids First Vitamin C – 110 Count contain soft, and tasty gummies that are soft and tasty, and our parents don’t have to worry about spending too much on them. Plus, they don’t have any of those things we’re always told to avoid in our diets like gluten and preservatives so we can have a good healthy life that will only get better as we grow older.